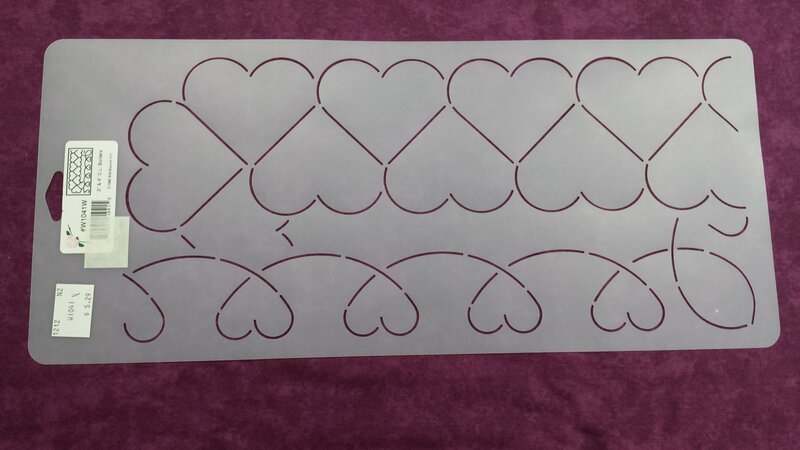 Stencil 12" Feathered Hearts Block continuous line stencil. 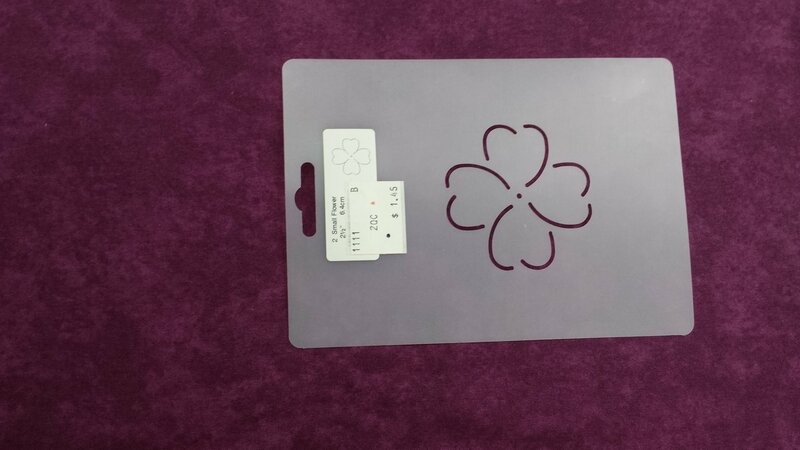 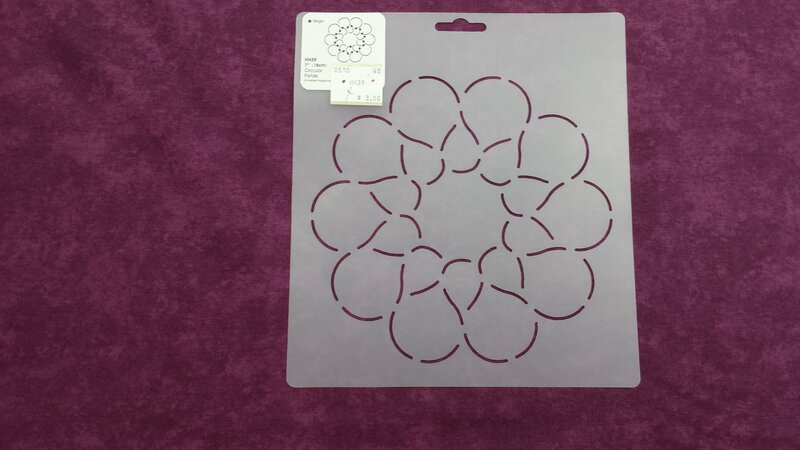 Stencil is made of Mylar plastic with the displayed design cut into it. 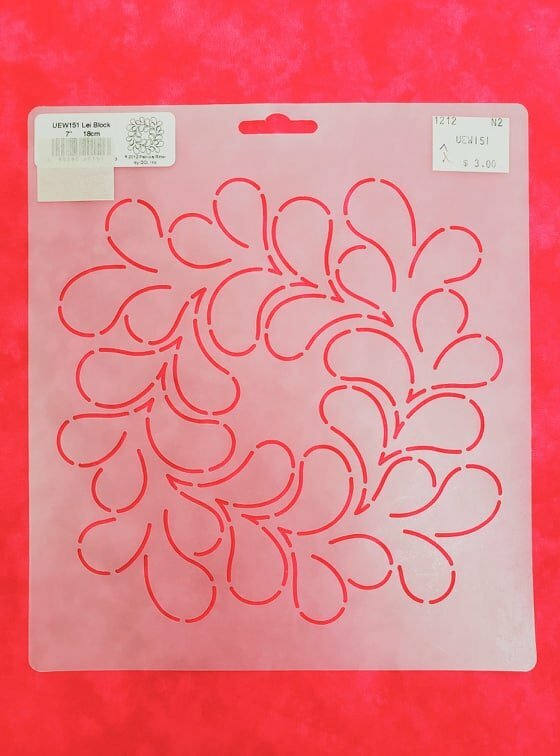 Quilt Stencil Large Stipple from Quilting Creations International. 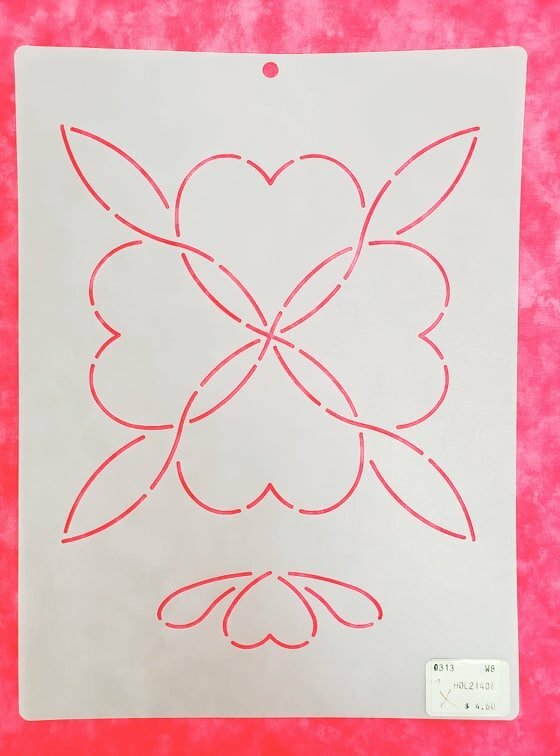 Stencil-1" Slim Dart. 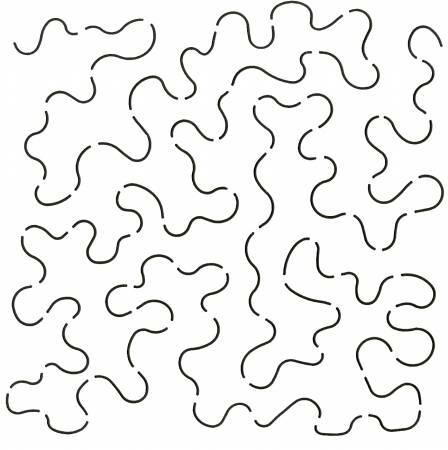 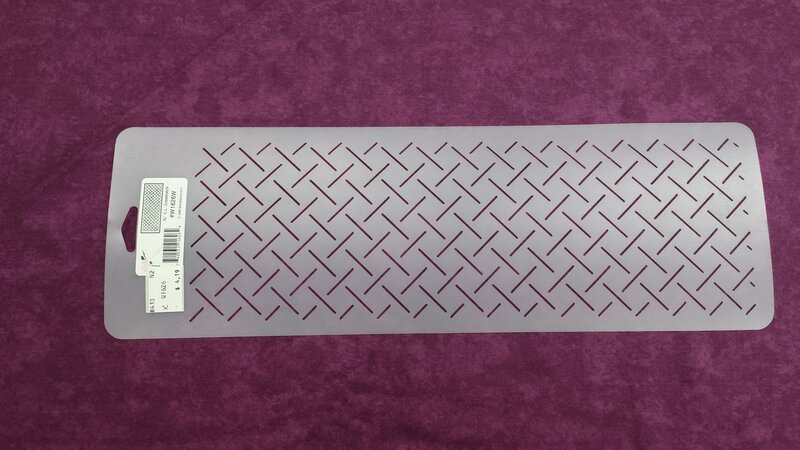 Slim Dart Border 1" continuous line stencil. 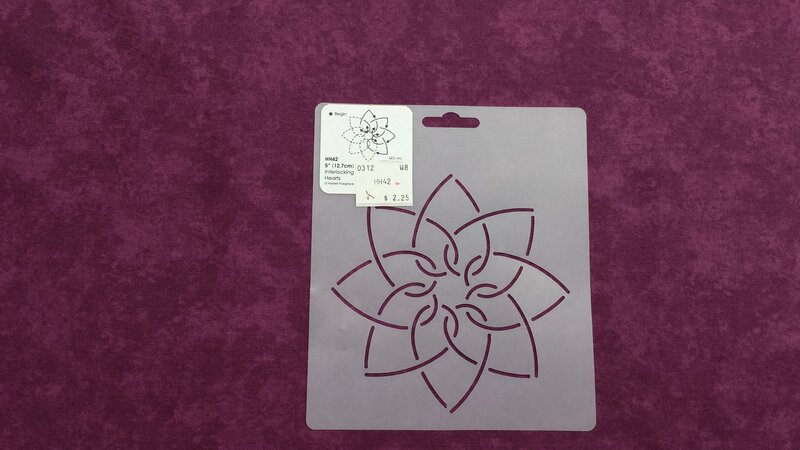 Stencil is made of Mylar plastic with the displayed design cut into it. 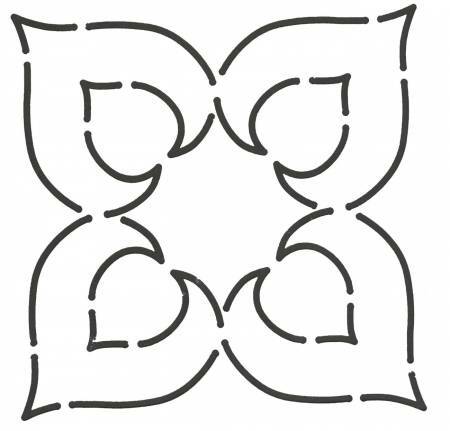 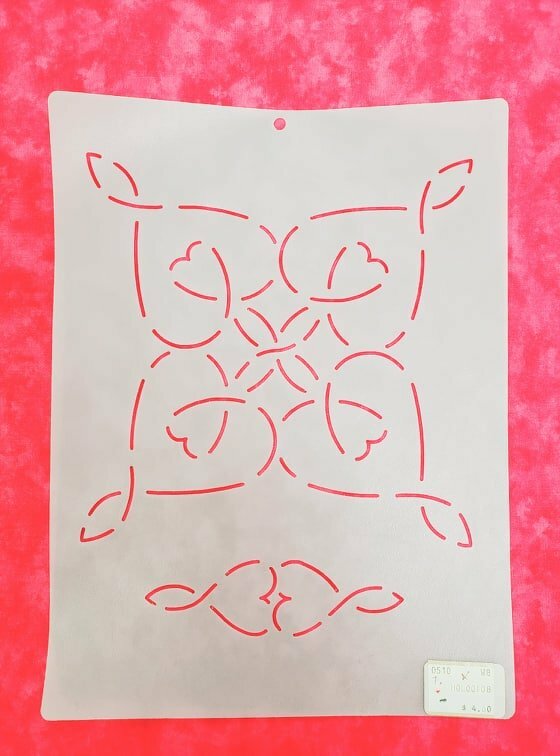 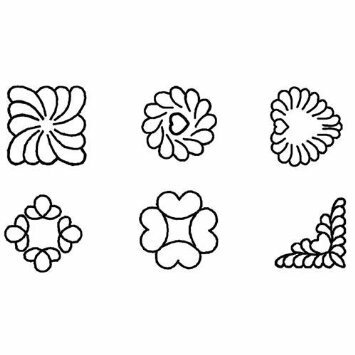 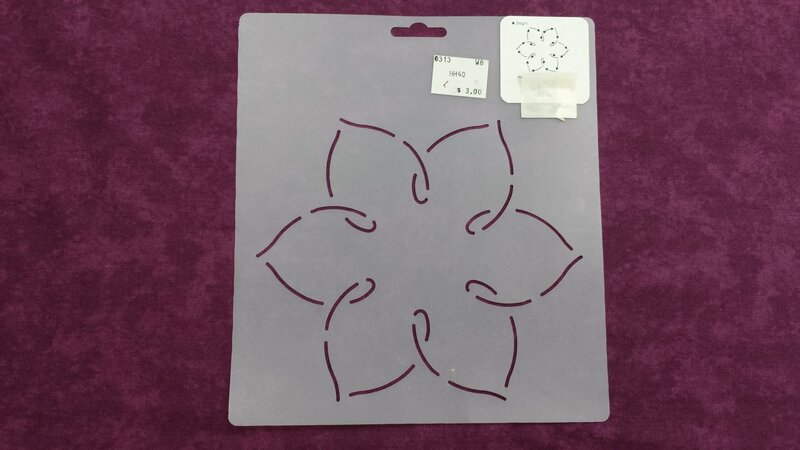 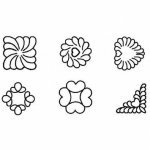 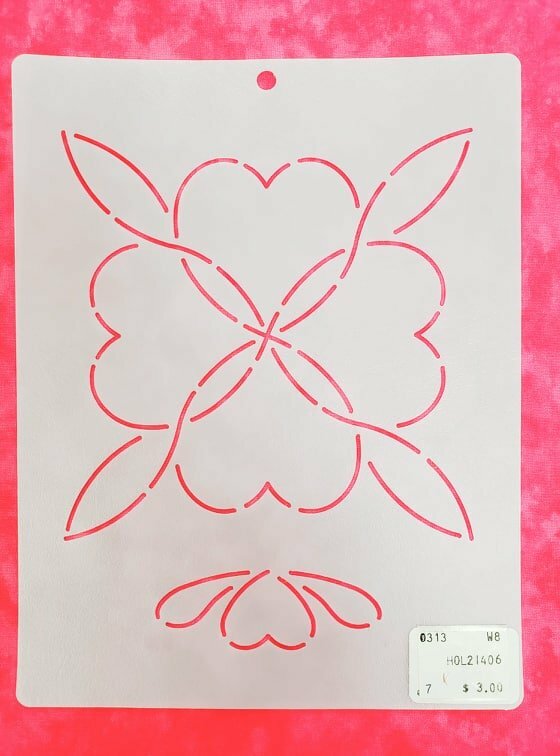 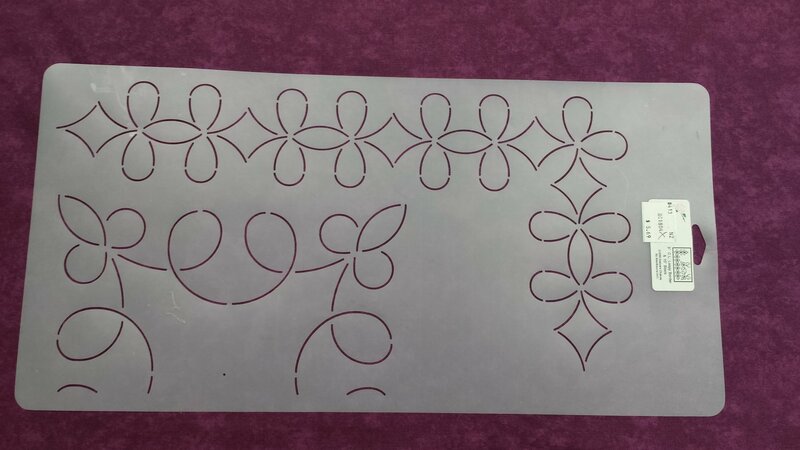 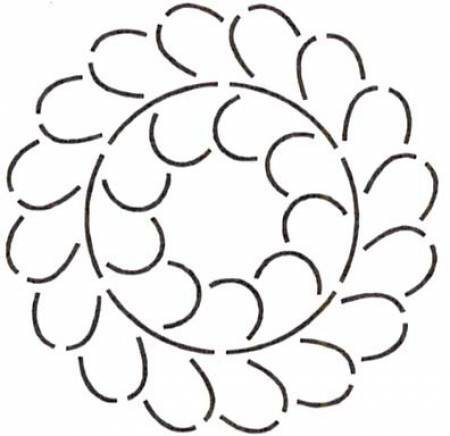 Stencil 3" Loopy Border & 10"
Stencil Curves Block 6 1/2"